The Skydome at the National Corvette Museum features all the inductees into the Corvette Hall of Fame. 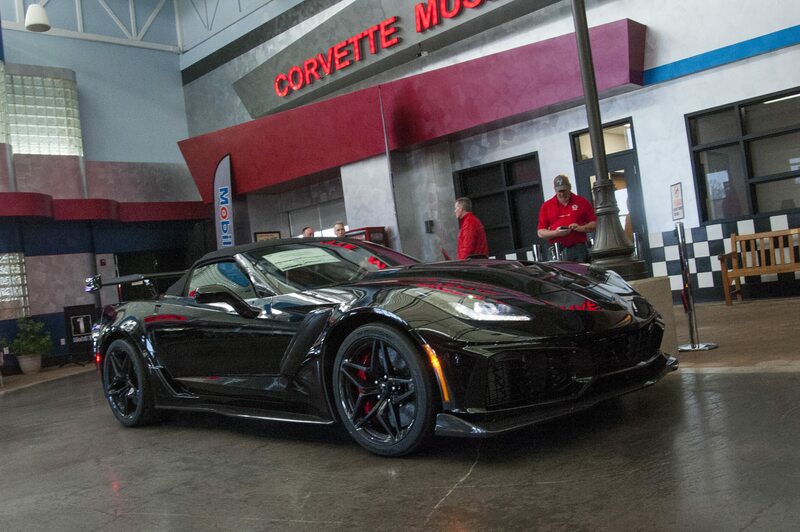 As in years past, the National Corvette Museum has announced four inductees to be recognized as part of the 21st Annual Corvette Hall of Fame ceremony. The ceremony and banquet, which will be held on August 31, 2018, will be one of the highlight events for the Museum’s 24th Anniversary Celebration, which is scheduled for August 30 – September 1, 2018. Each year, the museum inducts new members to the hall of fame in one of several categories. For 2018, the inductees are: John and Burt Greenwood in the category of Racing, Tom Wallace in the category of GM/Chevrolet, and Mike Yager in the category of Enthusiast. The induction of these four individuals into the Corvette Hall of Fame is the highest honor bestowed by the museum. It recognizes their contributions to the past, present and future of the Corvette. Since they were boys, both John and Burt Greenwood shared an obsession for all things automotive. It was an obsession that was sparked by their father when he would take them to work at the GM Tech Center, where prototype cars would be unveiled to the boys at the Design Done. John grew up to become a gift, self-taught engineer and a fiercely competitive driver. His fascination with speed (and racing) began on the streets, where he would race other competitors in his 1964 Corvette. John’s need to go ever faster led to his decision to start a shop called Auto Research Engineering, where he did performance work for his competitors. They were eager to pay him to have the same power that John had under the hood of that Corvette. John parlayed that money into his own racing career. John’s first National Championship came in 1970, during his first full year of competition. In 1971, he won endurance races at both Sebring and Watkins Glen, which led to a 2nd National SCCA Championship. 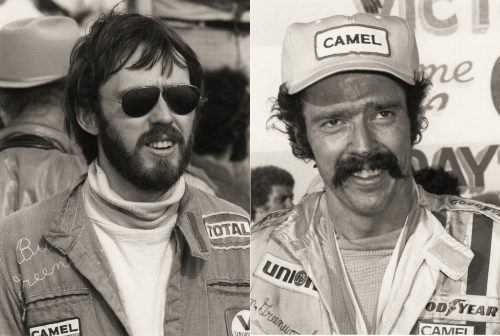 Many additional victories would follow in the years to come, including the 1975 TransAM Driver Championship and Manufacturers Championship for Corvette. Working alongside brother John, Burt was an integral part of the family racing team. Where John would push the envelope of speed, Burt was the “rule guy,” going over all the racing regulations and looking for any angle to give his brother a competitive advantage. Burt became a student of Aerodynamics, taking what he learned from some of his favorite drivers and applying to the Greenwood street cars. Working together with a team of dedicated mechanics (and some covert help on the side from GM Designers and Engineers), the Greenwood brothers drove their Chevy Corvettes to many checkered flags, making racing history as they did so. To this day, the brothers stars-spangled Corvettes are a continual reminder of American pride and America’s sports car. 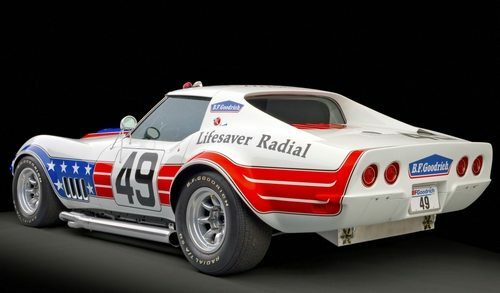 In the history of the Chevy Corvette, there have been only a few engineers who were also real race car drivers, but even among that limited circle, there have only been two that rose the position of Corvette Chief Engineer – the “father of the Corvette” Zora Arkus-Duntov and Tom Wallace. Tom’s love of cars go back to his high-school years, when he was known for having “the fastest car around.” Given that reputation, Tom became known for being the one to beat in a drag race. As he honed his skill as a driver, Tom turned his attention from drag racing to becoming a professional race car driver. Over the course of his driving career, he’d compete professionally in the 24 Hours of Daytona, the 12 Hours of Sebring and the Talladega 6-Hour race. Even as he continued to pursue his love of racing, Tom took time to complete a Mechanical Engineering degree from Kettering University. With his degree in hand, Tom took his passion and knowledge of performance and applied to a career with General Motors. 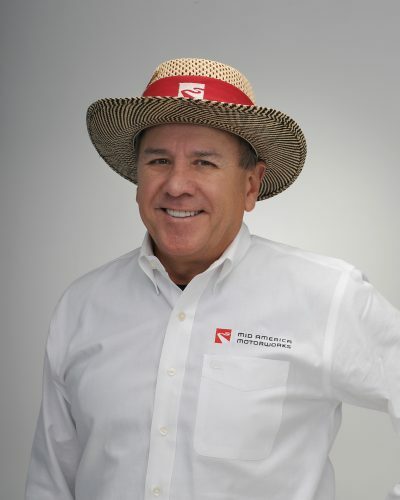 He would go on to become Vehicle Line Executive for Performance cars presiding as the Chief Engineer of the Chevy Corvette from 2005 to 2008. As a team builder, Tom was known for bringing everyone closer together – not just from an engineering or design standpoint, but also manufacturing and marketing. From the onset, Tom saw the value of bringing a racing driver’s mindset to the Corvette development program, so he invited his entire team to go out to the track for Corvette Museum High Performance Driving Events to learn more about what the Corvette could do, as well as to challenge his team to dream of what it could do in the future. Then, during one the darkest periods in recent automotive history – a time when the future of General Motors was in question – Tom surprised the world and pulled together resources to lead a team of designers and engineers to create the fastest, most balanced, most capable Corvette ever made up that point in time. 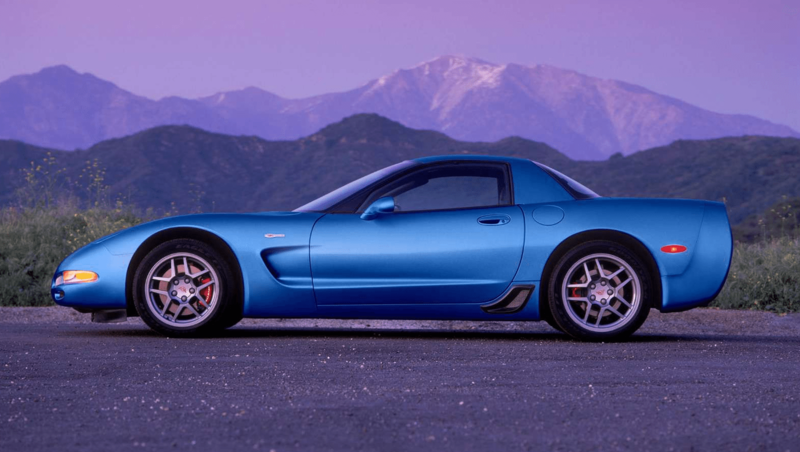 Under his guidance and direction, Chevrolet gave birth to the 2008 Corvette ZR1 – a 638 horsepower, 200+ miles per hour variant of America’s most beloved sports car. 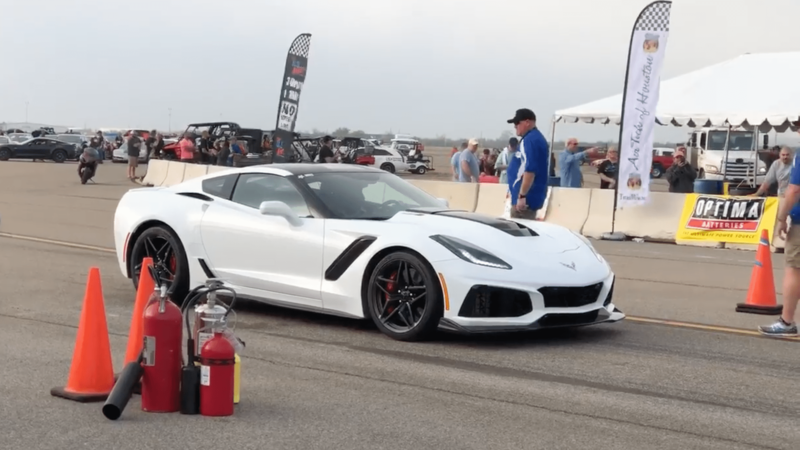 Although Tom is now retired, his influences continue to be felt throughout the Corvette program, most especially now that Chevrolet has just introduced the next generation of the ZR1 Corvette! 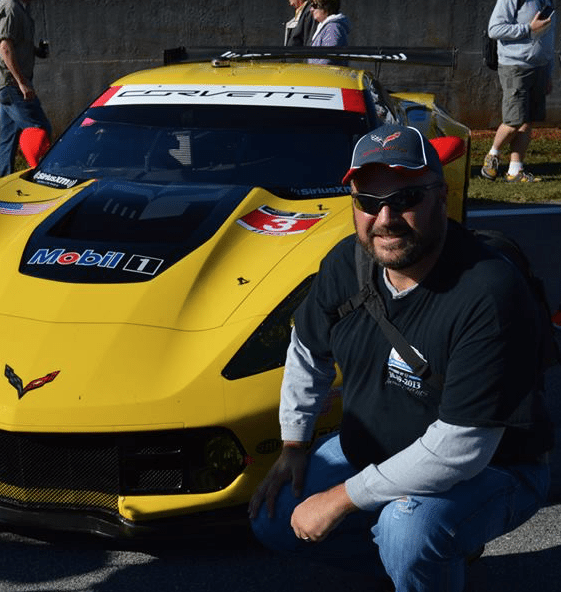 Mike Yager bought his first Corvette when he was just 20 years old. When he discovered that there was no local Corvette club in his area, he started one. As the club grew, he made the observation that there wasn’t a place where a Corvette fan could purchase Corvette merchandise. To remedy that, Mike bought whatever merchandise he could find that related to the Corvette and started making it available at Corvette club events and car shows. 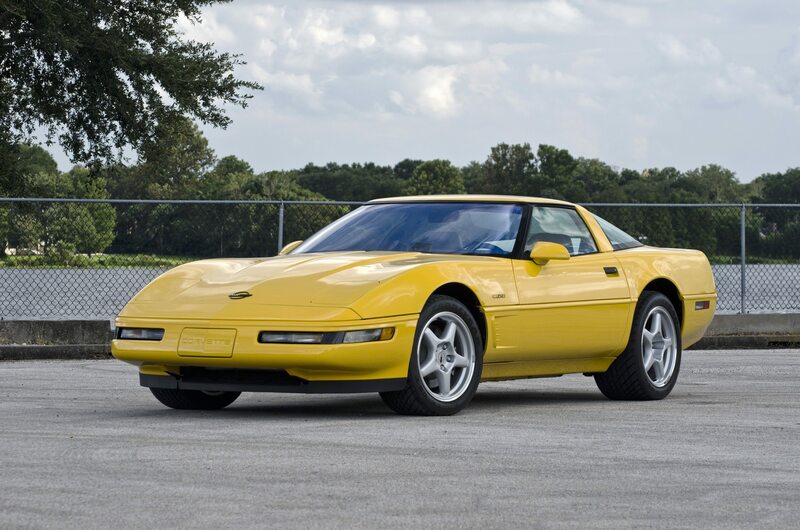 After his local successes there, Mike took a $500 loan to start a company that has now grown to become one of the world’s largest suppliers and accessories for Corvettes – Mid America Motorworks. While Mid America Motorworks has become synonymous with the Chevy Corvette, Mike’s passion for this incredible car also led him to start an annual festival that celebrated all the people – his customers – who helped breathe life into his now-famous company. 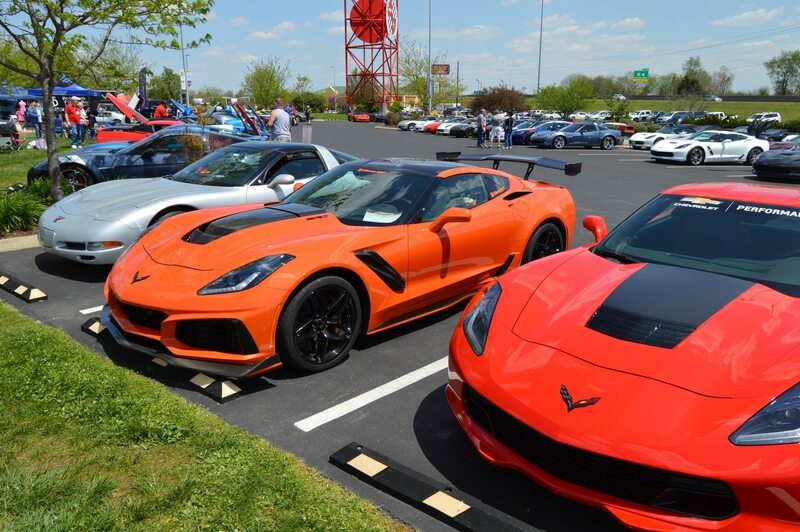 The event, which is called “Corvette Funfest,” brings together thousands of Corvette owners and enthusiasts each year to Effingham, Illinois for a good time full of cruising, camping, food and fun. The event ends each year with a concert featuring bands like REO Speedwagon and the Beach Boys. 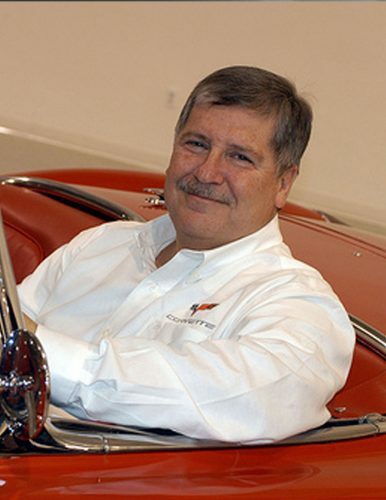 But even beyond his own company, Mike’s love for the Chevy Corvette had led to his involvement in a number of Corvette clubs and organizations, including the National Corvette Museum where Mike served as its Chairman of the Board in 2002. Mike is also behind the annual “Drive Your Corvette to Work Day“ and organized an effort to have a commemorative stamp created to celebrate the Corvette’s 50th Anniversary. 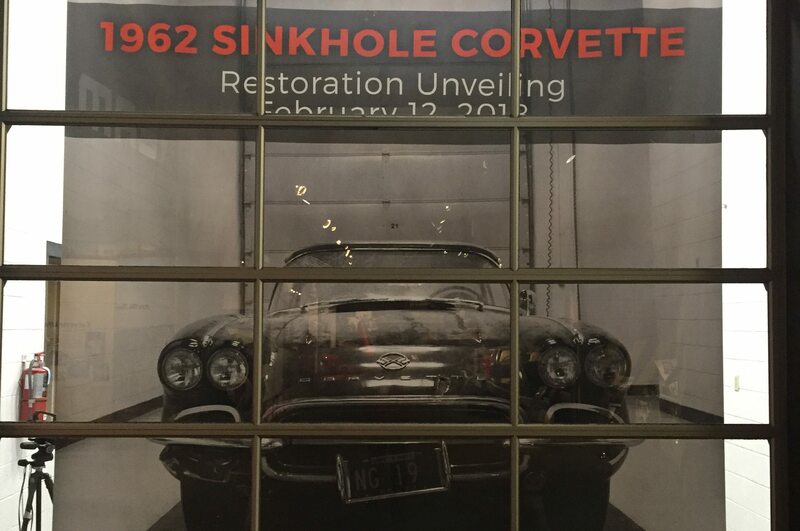 To top it all off, Mike got behind a campaign to honor Corvette’s birthday with a National Day of Recognition, which was officially passed into legislation by the House of Representative in June, 2008. National Corvette Day – June 30 – celebrates the day that first Corvette drove off the assembly line on June 30, 1953. Since its inception in 1997, 65 individuals have been inducted into the Corvette Hall of Fame. The 25th Annual Corvette Funfest! Drive Your Corvette To Work Day! Could GM’s Cuts Mean Trouble for C8 Corvette?